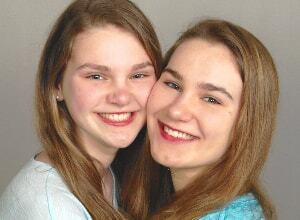 Providing the very best orthodontic services available to Bellevue, WA residents. At Schur Orthodontics, your family's oral health is of utmost importance to us! As your chosen Bellevue Orthodontist, we are dedicated to helping you achieve optimal-overall health by offering extraordinary-quality orthodontic treatments from our dental clinic in Bellevue, WA. Teens LOVE our Invisalign® and clear braces options and adults experience much needed relief from TMJ pain. Come visit our office in Bellevue to learn how we can make your life easier! You’re family! Your questions and goals are important to us as we plan and create an effective treatment plan - just for you! 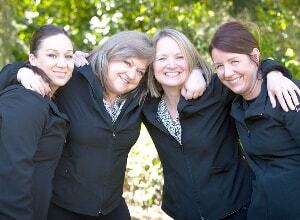 We’ve assembled a superb team of health care professionals to provide the highest level of care. We promise to stay on time with your appointments. Plus, we will coordinate outside appointments on your behalf. You are not just a set of teeth! We want to get to know you because the best treatment comes from us understanding your goals and needs. The moment you walk through our doors, Tina and Calysta will take great care of you, making sure that you are comfortable. Dr. Schur will spend time with you exploring your concerns and learning what you want to accomplish. Our orthodontics and Bellevue Invisalign team will do their best to take care of you! After your discussion with Dr. Schur, we will conduct a thorough orthodontic evaluation, focusing on your bite, smile esthetics, jaw joints, and muscular function. You will be an active part of the evaluation, as together we learn about your current situation. What we learn will be connected with your dental history and treatment goals. You and Dr. Schur will then discuss what we’ve learned and decide upon the most appropriate path. If treatment is to be considered, the next step is to assemble diagnostic records. Some patients will consult with another specialist, as part of determining overall needs. Once Dr. Schur has analyzed your records and any input from other health care providers, you’ll return for a consultation visit in order to go over treatment goals, options, and timing. In straightforward situations, treatment can be started during the second visit. In the meantime, Calysta will determine how to optimize your orthodontic insurance and medical savings account benefits for you. This is where concierge service really kicks in and simplifies the process! We will schedule all of your appointments for you so that everything is properly sequenced and your entire dental care team is properly informed. We will take care of all communication for you as well, including making sure that your other providers have current x-rays and photos. This occurs whether you are ready to start treatment or simply want to set up a time to discuss care with your dentist. Do you wish you can have a straight smile without dealing with the hassle of metal braces? It's possible with Invisalign - the modern twist to orthodontics! Dr. Schur is a certified orthodontic specialist with over a decade of experience treating patients (teens and adults!) with Invisalign®. 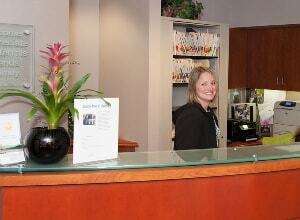 Why choose our Bellevue orthodontic office for Invisalign? Dr. Schur has participated in many hours of advanced education through the Invisalign Master Course to ensure you receive THE best results with Invisalign. 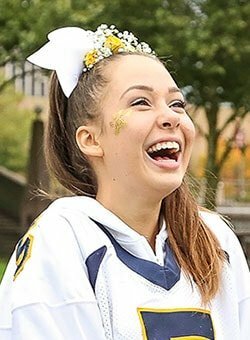 As a Bellevue orthodontist, Dr. Schur can enhance the results of Invisalign by implementing "orthodontic tricks" or advanced techniques to achieve challenging movements. You're going to love your new smile! You can trust Dr. Schur to use cutting-edge technologies, advanced techniques, and a personal touch to align a smile you'll adore. *Please note: Invisalign discount applies to new patients only. 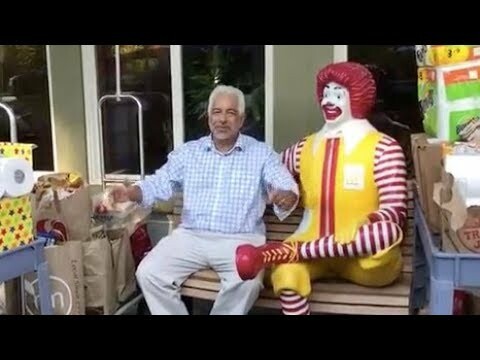 We had amazing success with our drive to support the Ronald McDonald House! How to choose the right Orthodontist. 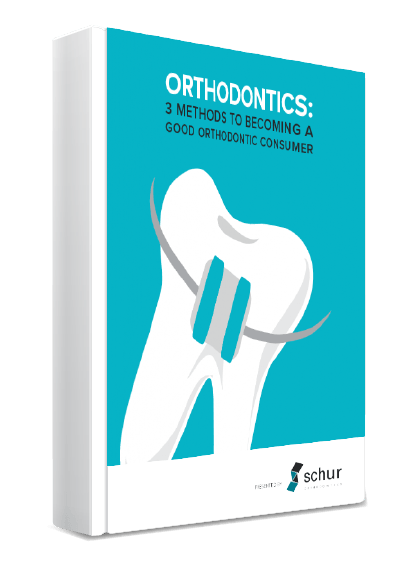 Three methods to become a good orthodontic consumer. The right questions to ask your orthodontist. Tips to choose the right orthodontist for your child. Is Invisalign a bunch of hype? Invisalign® is the clear solution to straight teeth rather than traditional braces! But, is it too good to be true? 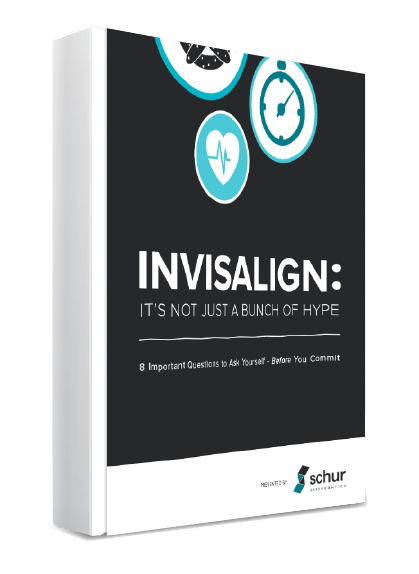 Download our FREE eBook to learn if Invisalign® is right for you. This eBook will provide 8 important questions you should ask yourself before you commit to ANY teeth straightening system, and will give you the pros and cons of Invisalign®. ‘‘After my braces came off, I was completely in love with my smile and that was thanks to Dr. Schur and everyone in the office who led me along the way. I feel more confident and cannot stop smiling, thanks to my new, perfect teeth.